MILK KEFIR POPSICLES-Probiotic and Delicious! 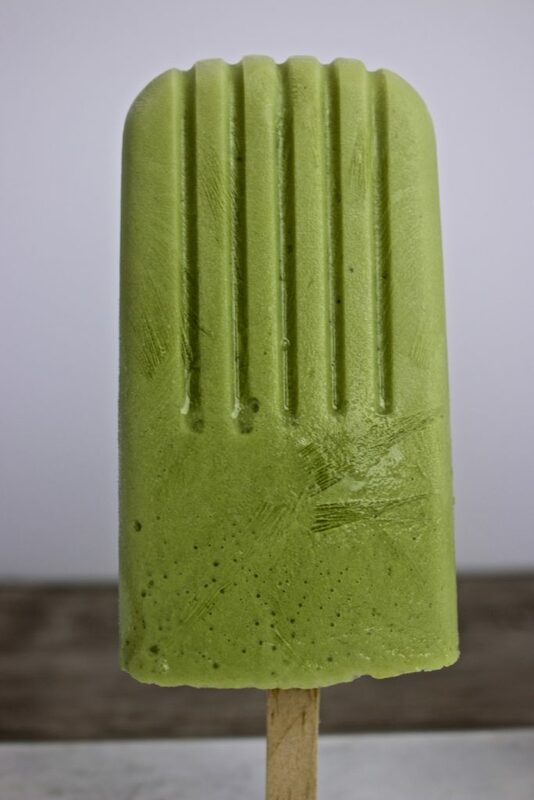 A delicious, low sugar, probiotic frozen treat! Milk kefir is a staple in our house. We use it in morning smoothies, dips and spreads, and as a milk substitute in cooking and baking. My milk kefir grains are super active and sometimes it’s tough to keep up our kefir consumption with healthy kefir productivity! A great way to use up surplus kefir, especially in the hot summer months, is to make milk kefir popsicles. Homemade Milk Kefir Popsicles- Easy, Healthy and Delicious! With the weather heating up, what better way to cool off than with a fruity, creamy popsicle? Unless we’re out of the house, I don’t buy commercial popsicles as they are very high in sugar. I prefer to make my own, using fresh or frozen berries, juice, yogurt or milk kefir. 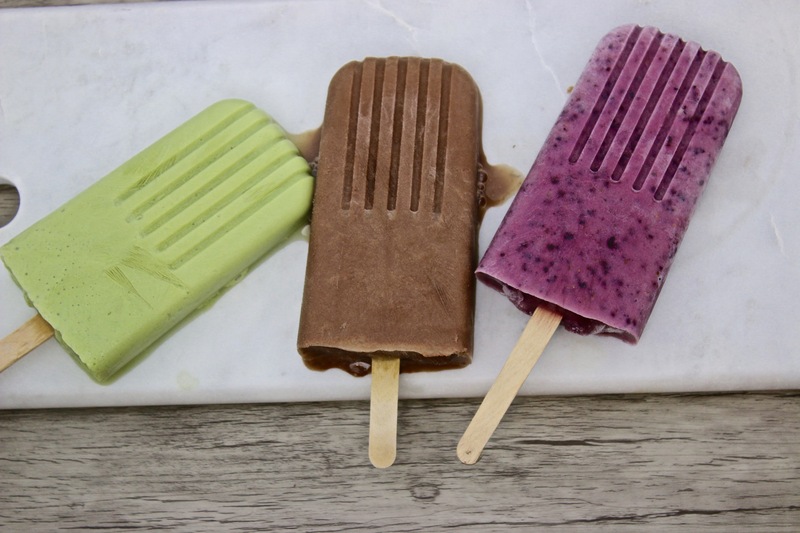 These popsicles are so healthy and easy to make, and the flavour combinations are endless. Popsicle moulds are generally inexpensive and come in a variety of fun shapes. You might be wondering if these frozen treats still retain the probiotic benefits of milk kefir? Bacteria is not killed when frozen, but goes into a dormant state. According the the USDA’s report on Freezing and Food Safety, “Freezing to 0°F inactivates any microbes- bacteria, yeasts and moulds-present in foods. Once thawed, however, these microbes can again become active, multiplying under the right conditions.” I’ve personally witnessed this with stored milk kefir grains that I have successfully revived after being frozen. A Healthy Treat For Kids, And A Way to Sneak Kefir In Their Diet! 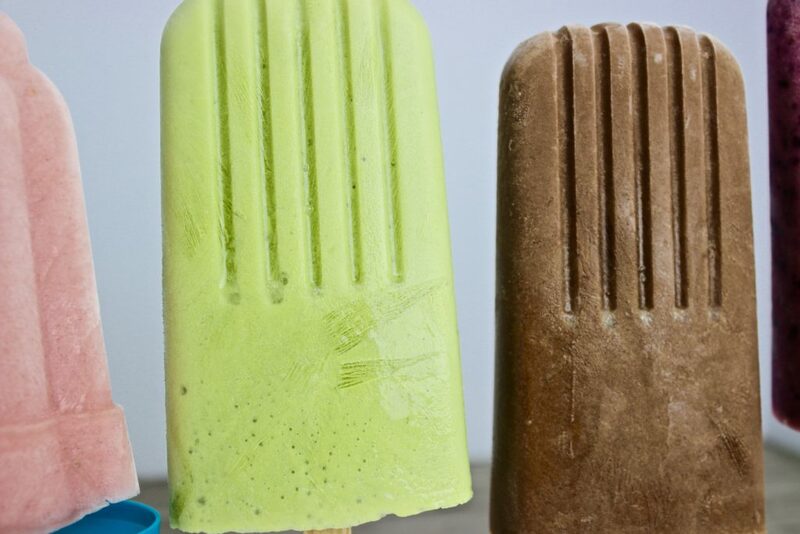 Milk kefir popsicles make a healthy, delicious snack. Make some today and keep a stash on hand in the freezer. They’re great when you’re craving something sweet and cold, and when your kids want a treat. I came home to a sink full of popsicle sticks after my son’s lacrosse team raided the freezer. They ate them all, and had no idea they were made from milk kefir! I am wondering what the best popsicle moods are for kefir popsicles. I know that kefir should not be resting in plastic nor metal, nor wood. So that leaves glass and really, really good plastic?? Please advise. Thanks! Hi Evan- Kefir is fine in food grade plastic as well as metal (if the metal is STAINLESS STEEL). 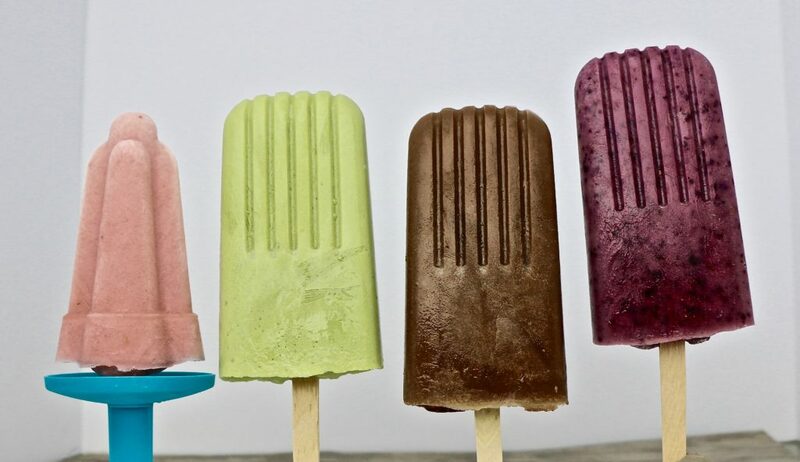 I use food grade plastic molds, and really love the stainless steel popsicle molds- they are pricey, but are great and will be my next foodie “treat”! 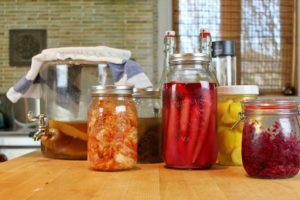 Regarding glass, I always advise to use glass jars when making kefir as they are easy to clean and universally available to everyone. I look forward to hearing about your favourite kefir popsicle flavours!